For over 30 years, TRITEC has specialized in the generation of renewable energy from photovoltaic systems. The Swiss company operates in more than 15 countries, throughout Europe, South Africa, Brazil, Chile and the United States. TRITEC serves as a system distributor, system integrator, developer and financier for large photovoltaic plants. TRITEC realizes more than 5,000 solar projects each year with about 1,500 qualified installation partners. Additionally, TRITEC has deployed almost 1 Gigawatt in solar capacity over the past three decades and annually operates and maintains nearly 300 MW of solar capacity under its O&M and asset management division. TRITEC guarantees the highest quality installations using only top tier brand-name products from leading manufacturers for its portfolio. TRITEC Americas, based in San Diego, California is the Americas affiliate of TRITEC Group. TRITEC Americas is a leading provider of solar PV project financing and development services for the commercial and industrial (C&I) solar market. Through its PowerNow® Commercial Solar Finance Program, TRITEC Americas develops, finances, owns and operates photovoltaic solar systems, which generate clean, predictable, affordable, renewable energy for its customers. Giorgio is a true Swiss pioneer in the solar industry with over 30 years of experience in the photovoltaic market. Giorgio has extensive experience as a distributor of solar technology and as a manufacturer of PV mounting systems. Additionally, Giorgio Hefti has developed, installed and managed, through TRITEC Group, over 730 megawatts of total installed capacity throughout Europe, South America, South Africa and the U.S.. His educational background is the Study of electrotechnics (Dipl. El. Ing. FH) and a Postgraduate Degree in Business Administration. 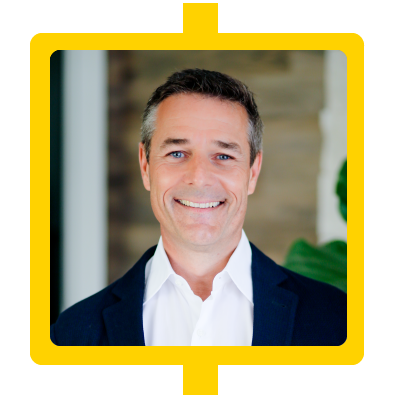 David has been a leader in the U.S. solar PV market since 2006. During the past eleven years, David has managed the successful implementation of various solar PV initiatives, including but not limited to: the development and manufacturing of innovative proprietary BIPV solar roofing products; the rollout of a national roofer centric solar sales, distribution and installation program; the development of a residential 3rd Party Ownership PV Financing Program; which encompassed over 3,000 residential solar projects. Most recently, David has led the rollout of TRITEC Americas’ PowerNow™ Commercial Solar Finance Program, which has developed and financed over 32MW of commercial solar projects to date. 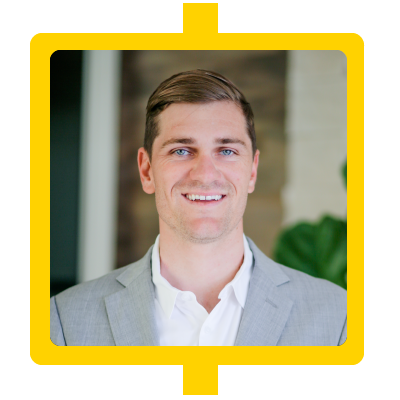 A graduate of of the University of Michigan, prior to his entry into solar, David had an extensive construction and development career, which has provided invaluable experience for his work in the PV industry. 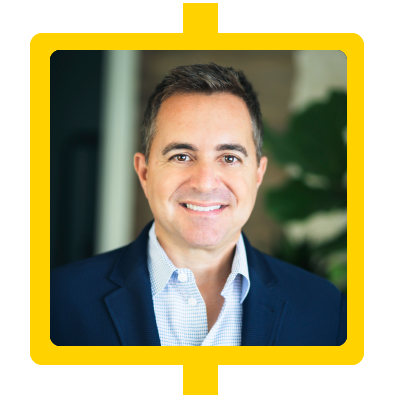 Howie has spent most of the last decade designing and implementing best in class commercial and residential solar sales and project management platforms including integrated CRM lead generation platforms, allowing for optimized customer acquisition and project management efficiencies. A solar industry veteran, Howie has developed and sourced a commercial solar project pipeline of over 1.2 GW. Howie’s background includes over 20 years of strategic business experience and extensive clean energy industry knowledge. Howie is responsible for managing TRITEC Americas’ sales and operations teams, in addition to overseeing and managing our channel partner relationships. Howie holds a BS in Business Administration from Santa Clara University in Silicon Valley. As Director of Project Management, Davis plays a key role in planning, executing, and evaluating projects as well as implementing project oversight and ensuring quality control through all cycles of project management here at TRITEC Americas. Davis has executed project management best practices for extensive renewable energy portfolio exceeding 65 megawatts and a project pipeline reaching over a gigawatt. Davis is tasked with leading TRITEC Americas’ underwriting and project management from customer qualification all the way through to the post-construction and operation and maintenance phase of every project. He works closely with TRITEC Americas’ EPC partners and commercial solar off-takers every step of the way, ensuring projects are completed on time and on budget. Davis has managed due diligence documentation and approval process for both commercial and residential solar projects across multiple funds. Davis received his bachelor’s degree in Managerial Organizational Communications from Point Loma Nazarene University in San Diego California. As a Solar Project Developer, Melody works closely with our valued customers to educate them on how their organization can benefit from going solar while also serving as a conduit between their management and operations teams to TRITEC Americas’ Project Management team. In addition to her development role, Melody also performs initial project scoping, proposal submission and project documentation management. Prior to joining TRITEC Americas Melody spent 10 years as a pharmaceutical and medical device sales director for a several global pharmaceutical and distribution companies. During her tenure, she consistently drove corporate growth and expanded sales through developing a team of successful sales associates and implementing direct channel initiatives. After reaching the pinnacle of pharmaceutical sales, Melody founded a medical and wellness center in metro Philadelphia, where she was responsible for all aspects of the business while serving in her capacity as President. With her medical and wellness center thriving, Melody took the opportunity to relocate to Southern California and apply her proven sales and management skills to the renewable energy market. 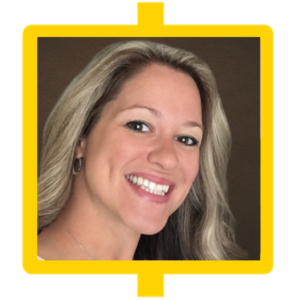 Before she began developing commercial solar projects for TRITEC Americas, Melody was the Director of Business Development and Sales in California for a prominent residential solar contractor. 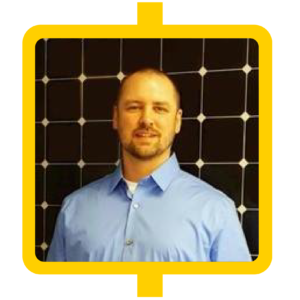 Greg brings extensive knowledge of solar system design and analytical tools such as PV SYST, Energy Toolbase, PV Watts, Helioscope, AutoCAD, and Aurora helps drive the project sizing and qualification for TRITEC Americas’ solar projects. 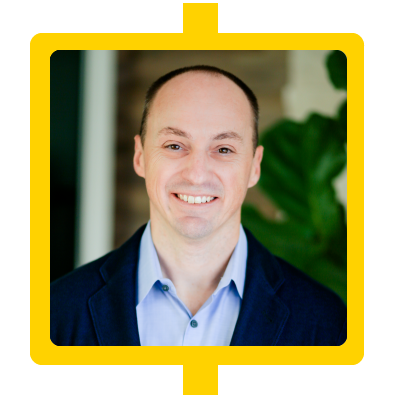 Greg collects and analyzes commercial utility data to establish a customer’s avoided cost, potential beneficial rate schedule changes, and determine the optimal solar system size. Each project analysis explores solar system components and design, estimated energy production, avoided utility cost breakdown to determine financing options and overall economic viability of the project. Greg attended the University of California at San Diego with a focus in engineering and AutoCAD design. Jennifer develops and strengthens target customer markets served by TRITEC Americas to drive commercial solar project pipeline growth. 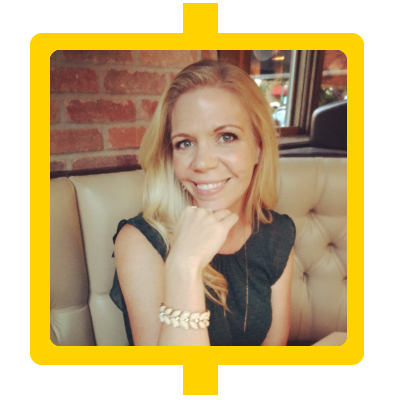 Through establishing and building relationships with existing and potential TRITEC Americas channel partners, Jennifer creates business cases for addressing new markets, including verticals, geographies and industry types. Jennifer brings extensive real estate and property management relationships to TRITEC Americas, as well as over ten years of experience collecting, organizing and owning market data on customers, competitors, market prices and factors, opportunities, channels and partners. Jennifer received her bachelor’s degree in Design from the Design Institute of San Diego and an ARM certification from the Institute of Real Estate Management.